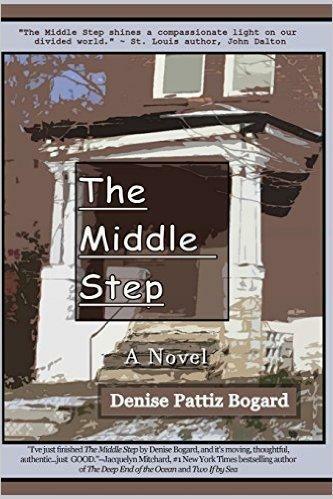 Denise Bogard, founder of St. Louis Writers Workshop, has written a novel titled "The Middle Step." Bogard, a white woman, spent the last 16 years of her life working at Lift for Life Academy, a 6-12 grade charter school. Bogard was an English teacher at the school, which is 97 percent African American and 100 percent free and reduced lunch. She is also founder of the St. Louis Writers Workshop. She drew heavily from her experiences as a teacher to write the novel. "[My students’] experiences, in large part, shaped the whole story," Bogard said. 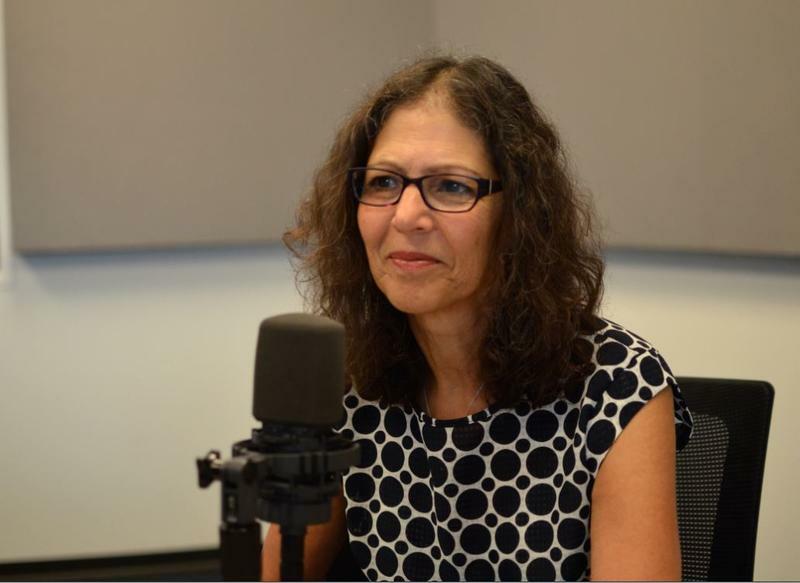 Denise Bogard shares the inspiration behind "The Middle Step," her recent novel about race, poverty and family in north St. Louis, with "St. Louis on the Air" host Don Marsh. In addition to exploring race and poverty, she also wanted to write about being middle age and living a life that doesn’t quite match up with what people would expect. Lisa is the character that best represents this theme. At age 39, Lisa has not had children and regrets it. Bogard worked on the novel while she was still a teacher at Lift for Life and she said that her students helped her with the vocabulary her characters use in the novel. She would work over lunch and several kids would come in and work with her. Three of those students have since self-published works of their own. Having experiences like these, experiences few of her friends had, was a driving force behind the novel. What: St. Louis Public Library Author "Shout Out"
When: Saturday, October 29 at 2:00 p.m.